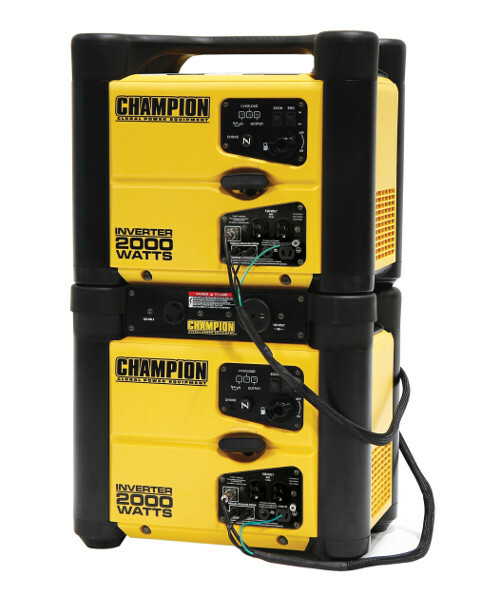 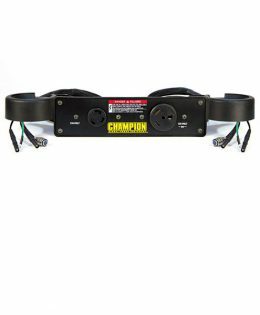 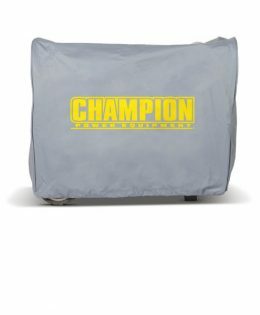 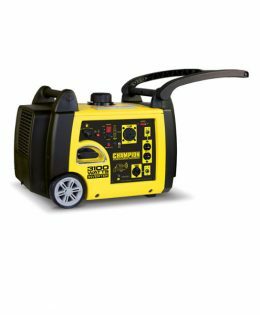 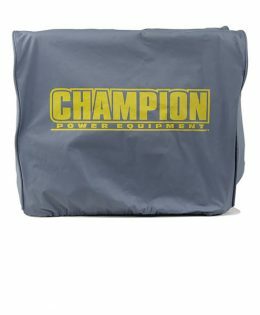 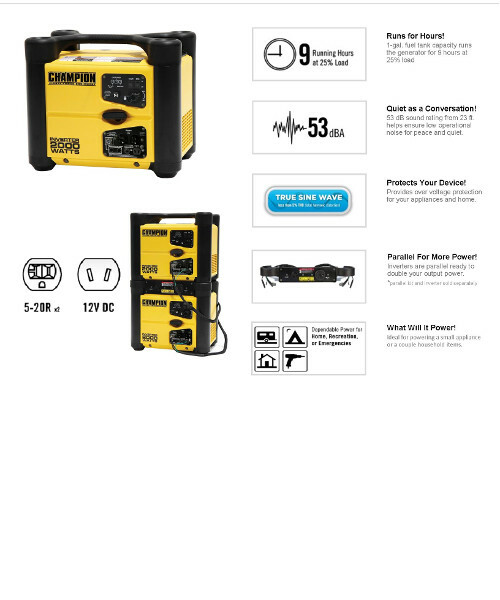 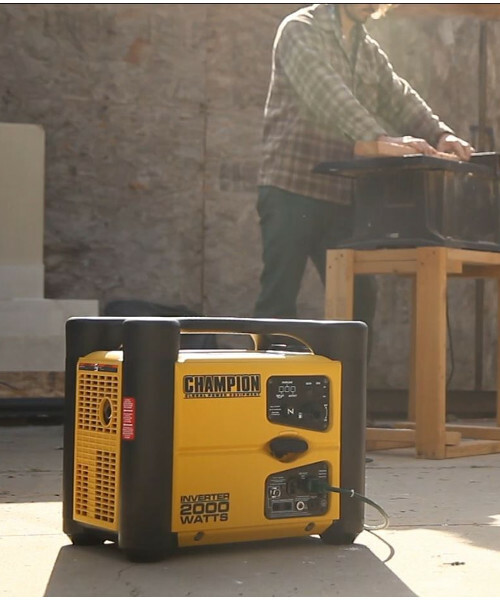 Super quiet: only 53 dBA at 23 ft.
Quiet and lightweight – The Champion Power Equipment 73536i gasoline powered, portable inverter features true sine wave technology, making it safe to power all of your sensitive electronic devices. 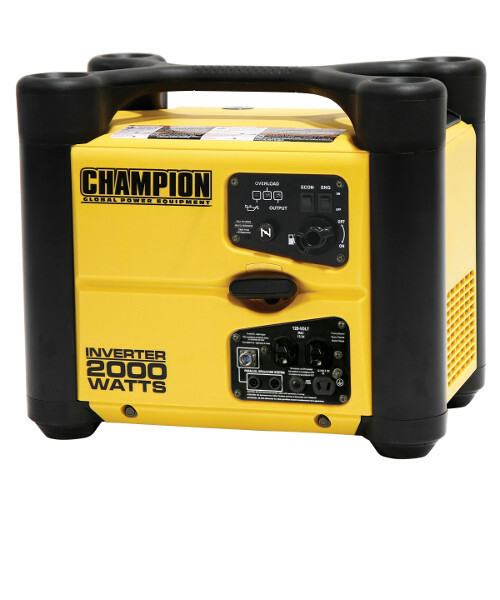 1700 running watts make this unit ideal for camping trips, hunting, traveling, tailgating, and light jobs around the house. 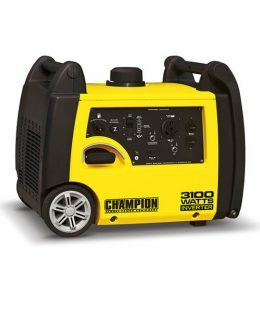 CARB approved for all 50 states.